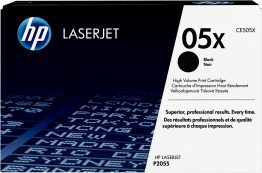 Black HP CE505X (05X) Toner Cartridge. Capacity 6500 pages. 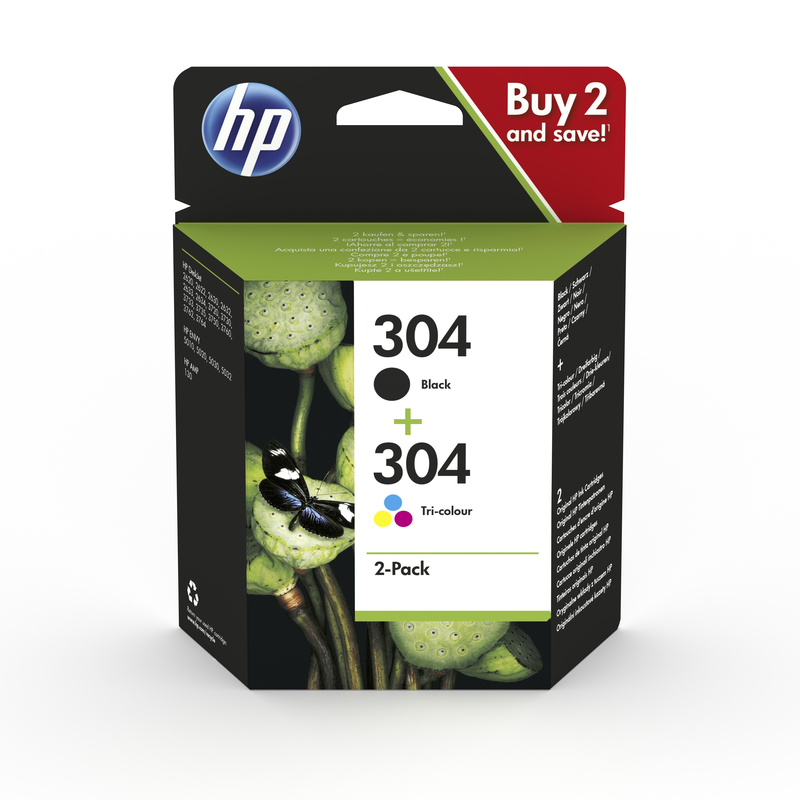 Black & Tricolour HP 304 + 304 (3JB05AE) Ink Cartridge. Capacity 220 pages. 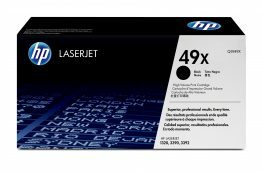 Black HP Q5949X (49X) Toner Cartridge. Capacity 2500 pages. We pride ourselves on selling only the best quality, genuine printer cartridges. We supply printer cartridges in the original manufacturer’s packaging and, when available, we also supply the same genuine printer cartridge in a plain (non-retail) box. 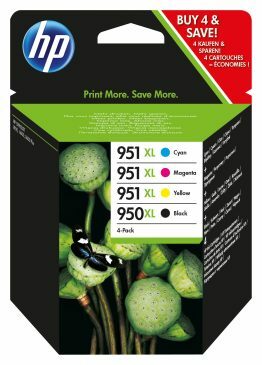 Savings of up to 15% can be made on printer cartridges in a plain box. Same product – different packaging – great savings! You still benefit from our free, fast delivery service and our no quibble money back guarantee. Quick efficient service. The toner was indeed a genuine HP toner as described. It worked properly in the printer unlike other cheap "compatible alternatives" which often did not. I would certainly recommend. Quick delivery, original product, half the normal price, will be using them again for sure. 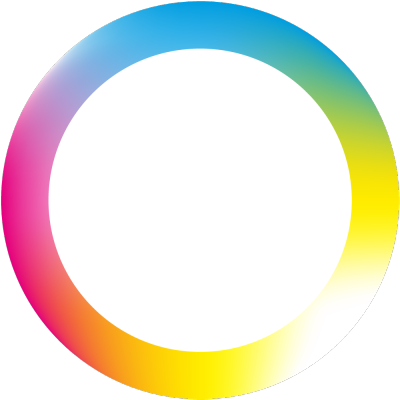 We have been supplying printer cartridges throughout Europe since 2004 and our longevity and experience ensures that you receive the best quality products and service from a well-established cartridge supplier. We only supply genuine printer cartridges and will never compromise with compatible, generic or refilled cartridges.